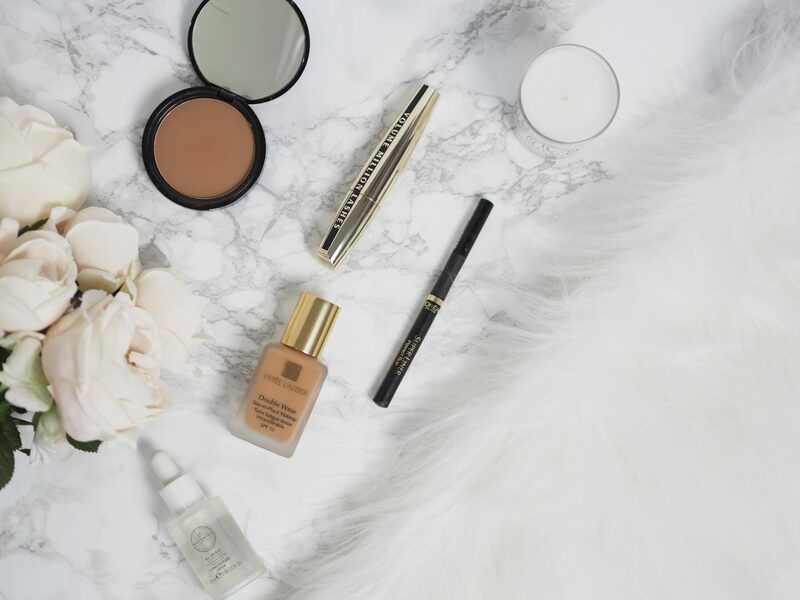 In this post I’m sharing with you guys some of my top drugstore products at the moment. I want to start off with this new line of skincare that I started using about two months ago. 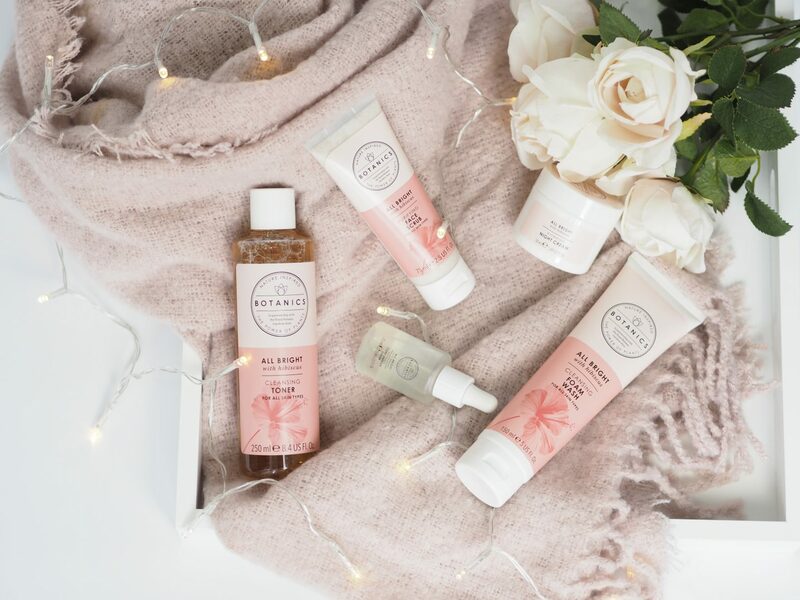 It’s the Botanics All Bright skin care range and this has honestly been the most amazing discovery on my skincare journey so far! After suffering one of the most horrific acne breakouts in the last few months, this has been an absolute life saver. All the products are infused with natural hibiscus that helps clear and brighten the skin. This is the first time that I have used all the skincare products from one single range but the result has been brighter, smoother skin that feels like there’s been years taken off it! Very happy with this range and I encourage anyone to try them out, especially since it’s at such an accessible price- point. From left, Botanics All Bright Cleansing Toner, Purifying Face Scrub, Radiance Concentrate Serum, Hydrating Night Cream and Cleansing Foam Wash.
All Bright Radiance Concentrate Serum is a huge game changer in my current skincare routine. 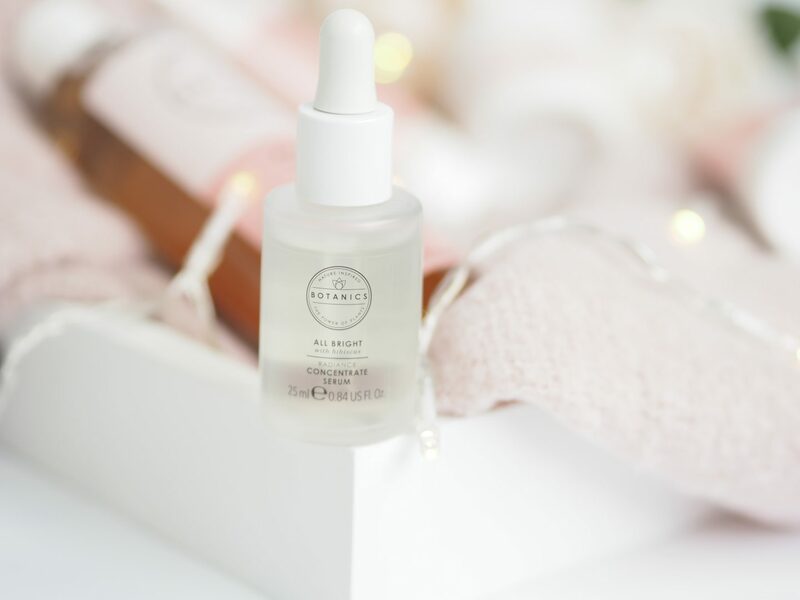 I apply a couple drops of this to my skin before applying the night cream and by morning my skin looks and feels noticeably brighter and softer the next day. I’m in love! NYX Professional Matte Body Bronzer, L’ Oreal Paris Volume Million Lashes mascara and Super Liner Perfect Slim Intense liquid liner. 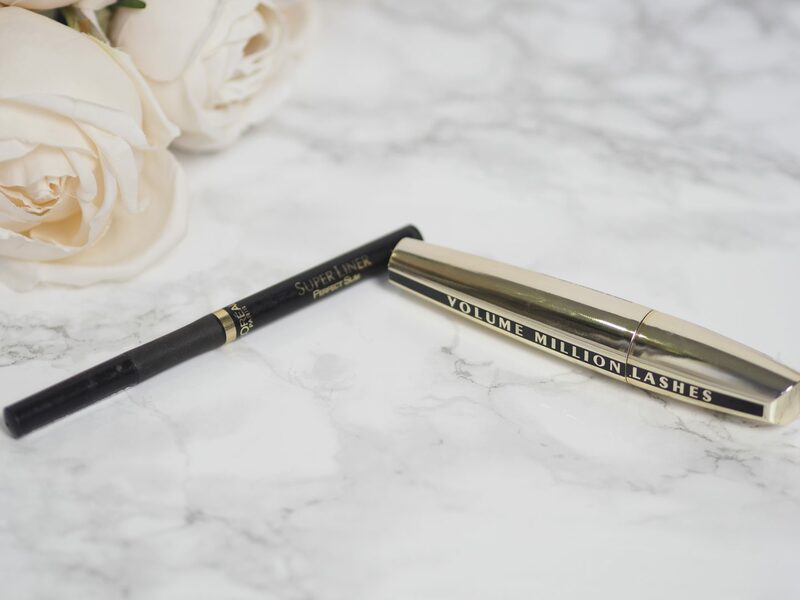 The perfect everyday eye enhancing combo! 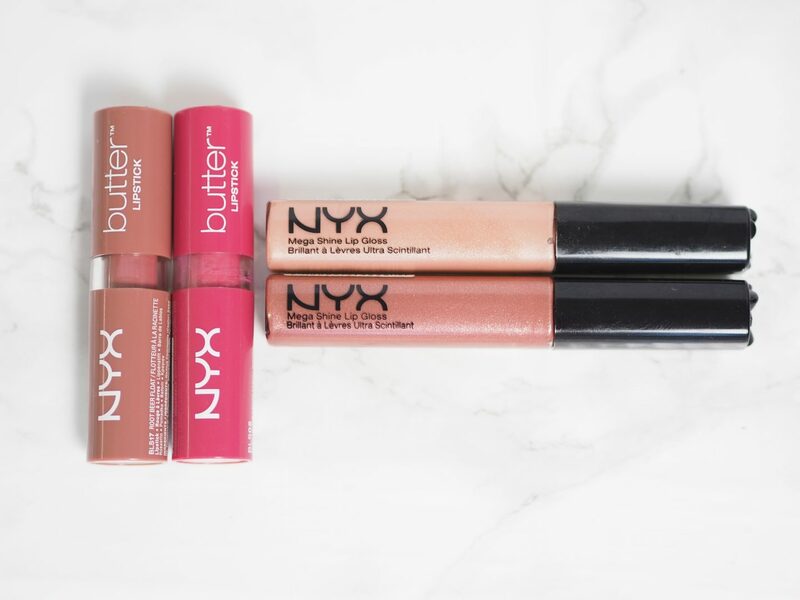 NYX Butter Lipsticks and NYX Mega Shine Lip Gloss. 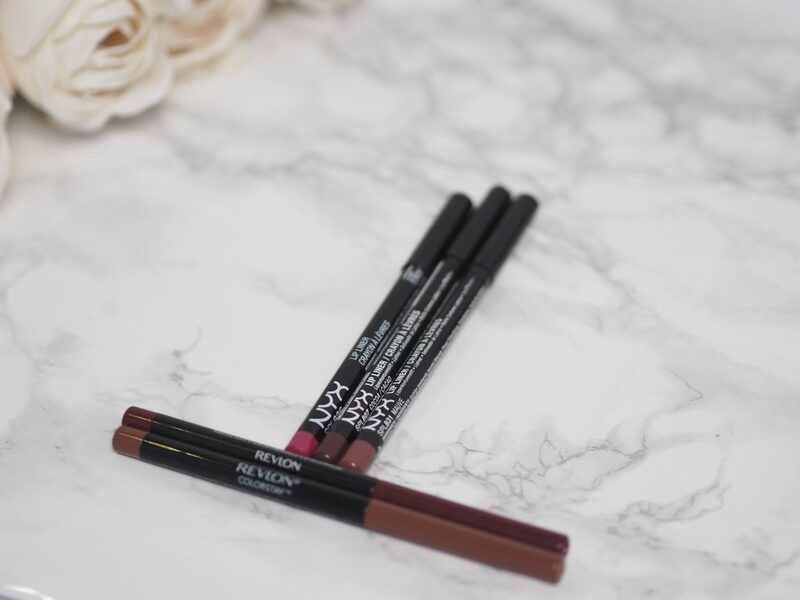 Revlon Colourstay and NYX lip liners. 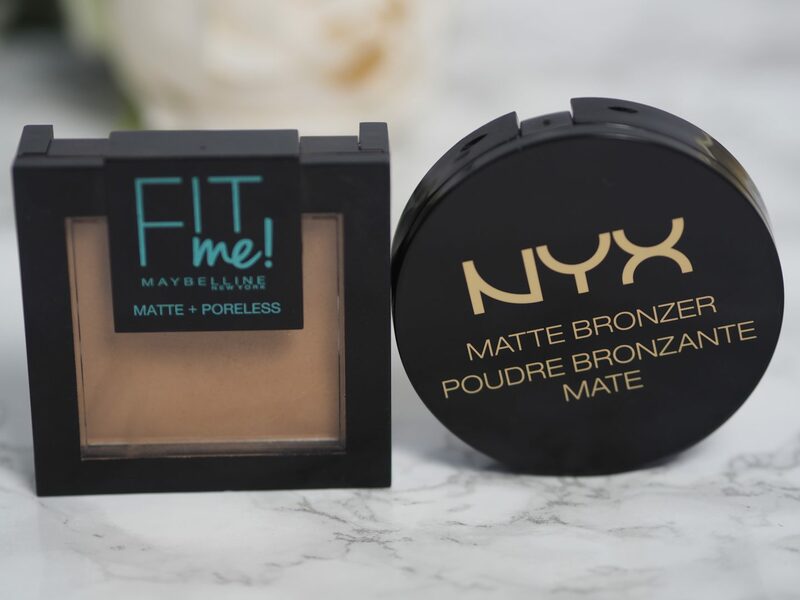 The Maybelline Fit Me! Matte- Poreless Powder Foundation. 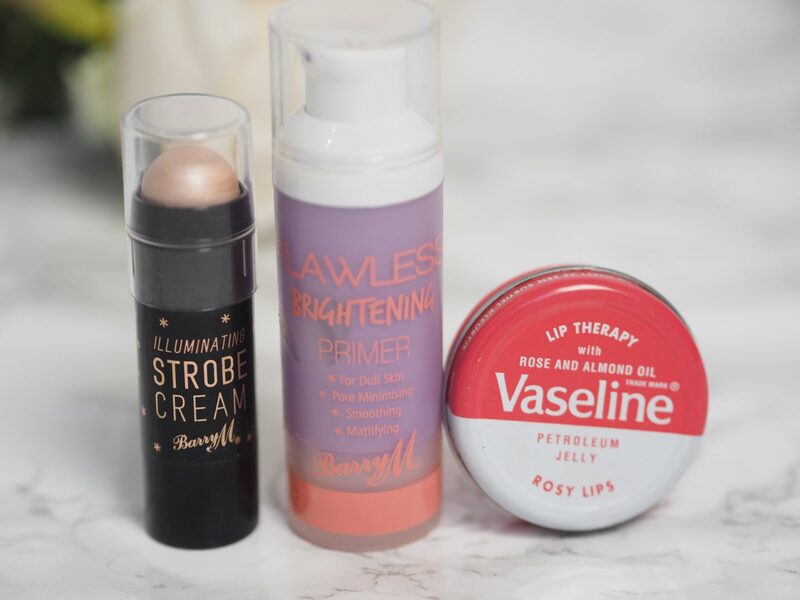 Barry M Highlighter and Brightening Primer as well as my tried and true Vaseline Lip Therapy! 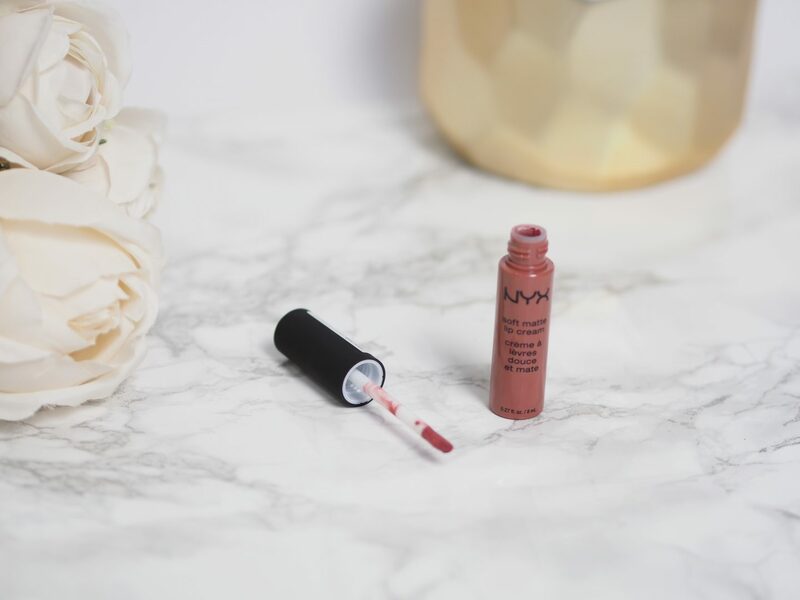 Nyx lip products are amazing! 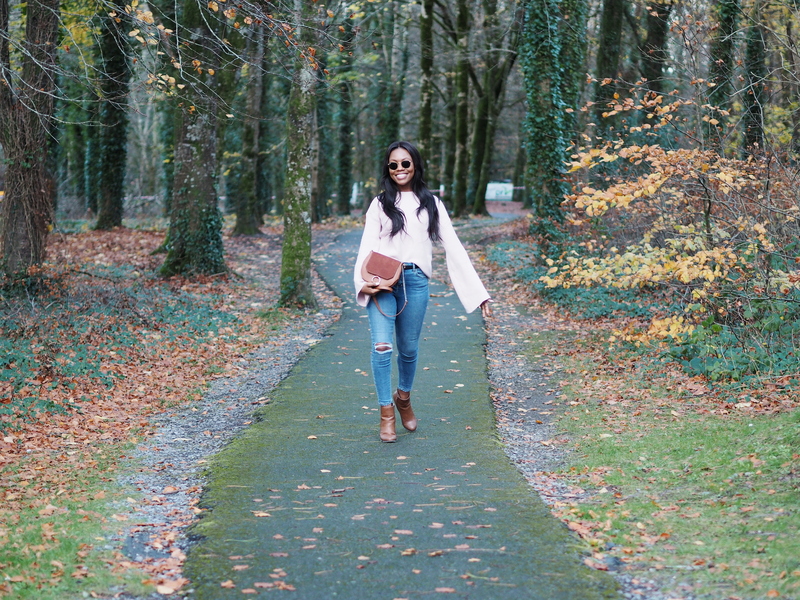 Beautiful pictures and wonderful products! First, thanks for sharing your blog with me on Twitter! It is beautiful! You take amazing pictures. They’re so well lighted and just look beautiful. 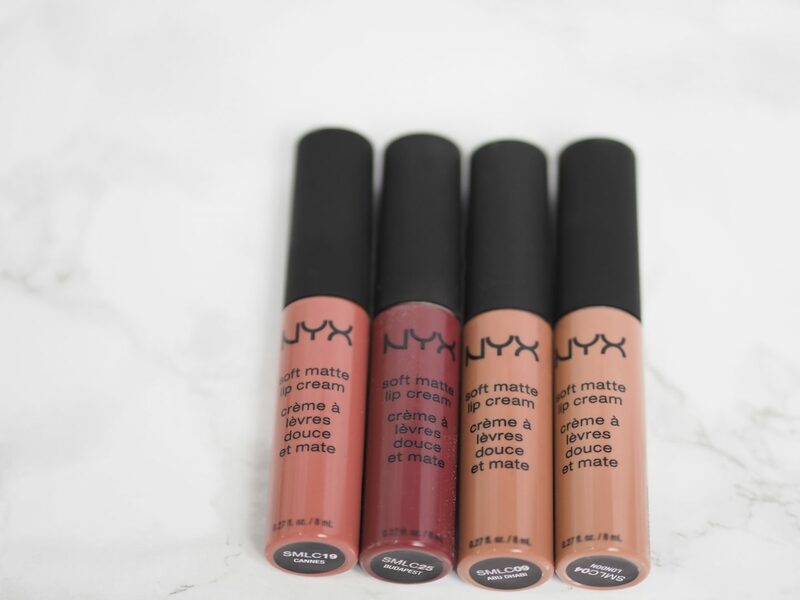 I tried out the NYX matte lipsticks and I am not sure if it is just the shade I tried (Copenhagen), but it was a bit patchy and just found the formula hard to work with. It could be just that one since it’s a dark, deep shade. I might have to try one of the ones you have here! Thanks, Maria. I completely understand what you mean. Some shades are definitely hit or miss. Try the shade Cannes or Abu Dhabi. Those never disappoint!